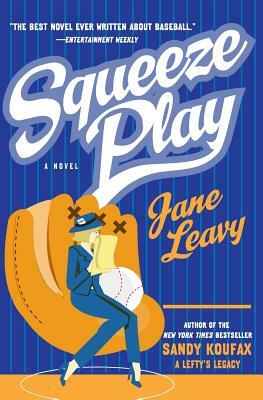 Inspired by the author's career as a sportswriter for the Washington Post, Squeeze Play tells the story of female reporter A. B. Berkowitz, who is assigned to cover the men of the Washington Senators -- the worst team in major league baseball. Life in the locker room shows her not just the players'…um…assets but also their all-too-human frailties. Love for the game and love for the newspaper business are the stars in this hilarious and heartbreaking novel that "will have you singing a rousing chorus of 'Take Me Out to the Locker Room'"(People).